How to control Internet / App access on iOS / Android. Protect the device with Kibosh Filter per the setup guide you received in your purchase email. Be sure to complete the DDNS section where you need to enter the Kibosh ID for this device. Log into the MyFilter Dashboard for this device. In other words, log into MyFilter using the Kibosh ID you received at time of purchase. Instructions on how to do this will be in your purchase email. Enter the website / app domain you want to block. NOTE: An app simply open to a website. 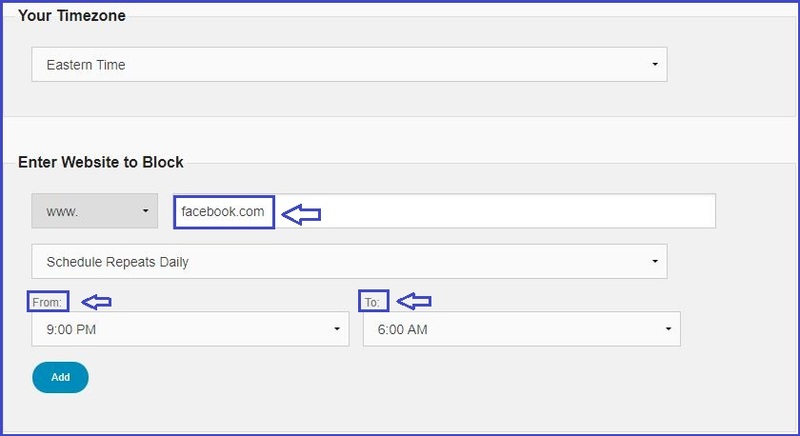 For example, the Facebook app opens to www.Facebook.com. 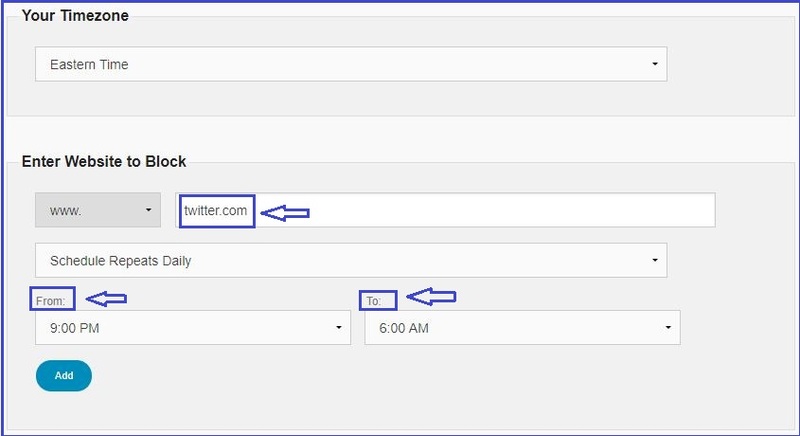 The Twitter app opens to www.Twitter.com, etc. 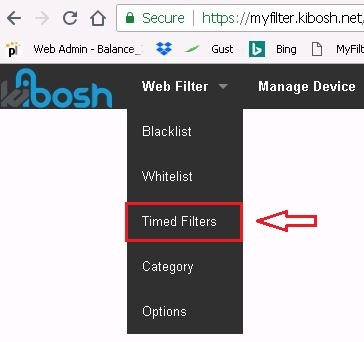 How to turn the Internet off on an iOS / Android device protected with Kibosh Filter. Log into MyFilter Dashboard for this device. You just blocked all websites with a .com ending, which is 90% of the Internet. You can repeat this for .net, .org, .biz (or any TLD) for added security, but .com should do the job.